Got a Gorgeous Website! Is it good for Smartphones? It’s raining websites everywhere, coming with all gorgeous features and designs! But are they really able to meet the demands of modern day?! Companies are becoming more consumer-friendly and developing websites keeping users’ comfort in view. Consider anything developed by man and you’ll find human engineering working at the backend, and websites are not left out of that list. Mobile web designing is the latest demand of the market. Everybody wants to keep world in their pockets! Users want more control over their lives and find smartphones as the best solution. Mobile phone companies are working hard to cater to the excessive demand for smartphones. Smartphones are the cost-effective alternatives for laptops! Making calls, browsing internet, chatting, sending mails and messages, listening to music, watching movies, sharing files, playing candy crush, and the list only grows. No doubt smartphone market is experiencing an extraordinary growth. Millions of people access products and services through internet andif your business website is not optimized for mobile phones, you’re business is losing a biggest market. 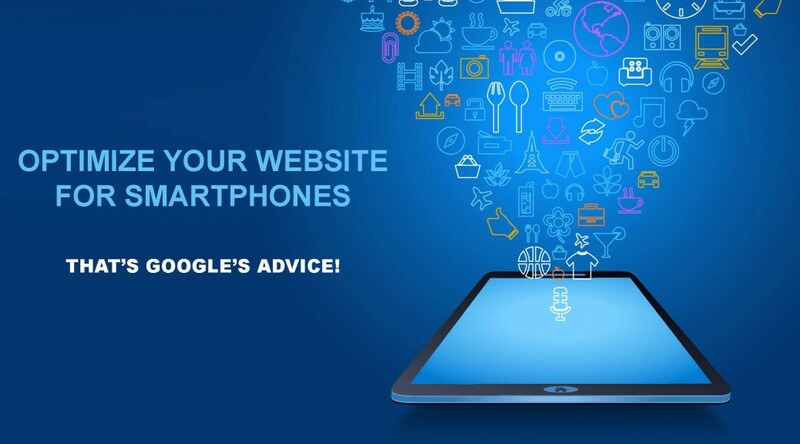 Can you navigate through a regular website on smartphone? We say ‘no!’ A normal website has huge content and rich design which your smartphone cannot efficiently display without compromising on speed and navigation.Everything, starting form content, design, color, features, and other options need to be completely customized to suit the capability of your smartphone. Here comes the need for an expert who can juggle multiple hats such as web designing, web development, and content development. Datascribe Technologies Inc provides expert smartphone website design services. We have helped many organizations get sleek and smart websites that smoothly run on all smartphones. We understand that your website is your brand interface that interacts with customers and clients across the world.We greatly value our customers and ensure you get the best product and services that keep you worry free for years together. Only best talent and expertise can anticipate future challenges and find solutions that really work. We have the best talented teams that work together to troubleshoot all your problems and deliver nothing but the best. We make the technology work for you and give that work an aesthetic face.